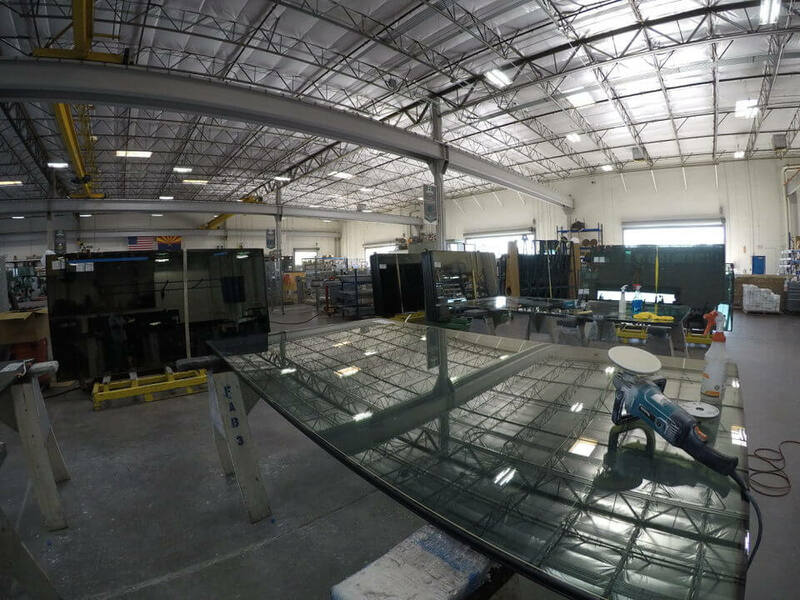 Overall, we repaired 40 pieces of glass. 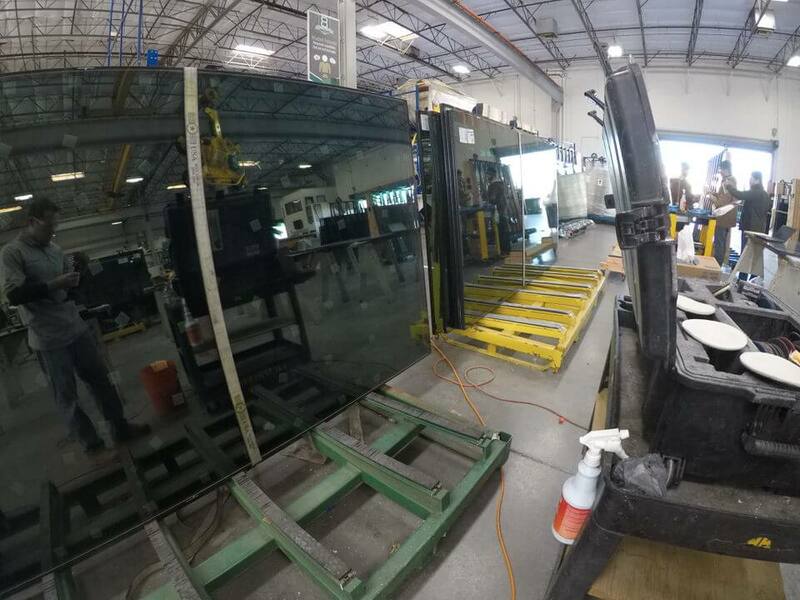 During the manufacturing and transportation process, some of the glass was getting damaged. 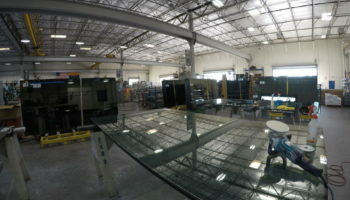 According to the manufacturer, this type of glass is considered “smart glass” due to their unique abilities. 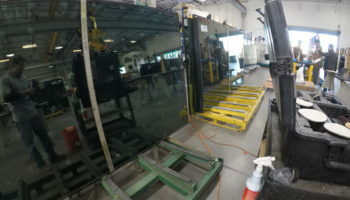 Consequently, they were extremely expensive to have replaced.